Teresa Carrêno composed Venezuela's national anthem. At one time Sauret was married to Teresa Carrêno, the famous Venezuelan pianist, opera singer. She performed a great service to Venezuela. Can You Guess what Teresa Carrêno did. 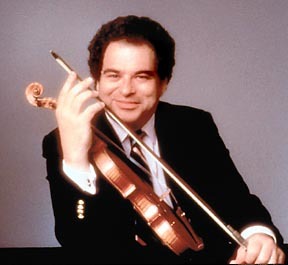 Sauret began studying violin at an early age, and he entered the Conservatory at Strasburg when he was just 6 years old. By the time he was 8, Sauret was already touring Europe giving concerts. Among others, Sauret studied under De Bériot, then under Henri Vieuxtemps, whom he referred to as "my beloved teacher." 1790 - First performance of Mozart's String Quartets in D (K 575)and B flat (K 589). 1813 - Richard Wagner, German composer, was born. 1850 - Johann Schrammel, Austrian violinist and composer, was born. 1934 - Peter Nero, American pianist, composer, and conductor of the Philly Pops, was born. 1950 - First performance of Richard Strauss's Last Four Songs. 1966 - When a Man Loves a Woman became Percy Sledge's only #1 hit. 2003 - Premiere of Melinda Wagner´s Piano Concerto Extremity of Sky commissioned by the Chicago Symphony, Emanuel Ax soloist, Daniel Barenboim conductor. When he was just 20 he made his American debut, performing sonatas with Liszt. That year he was also engaged President Thiers of France to give a concert tour to raise money for victims of the Franco-Prussian War. He studied composition at Leipzig under Dr. Jadassohn, then made a tour of Sweden, Denmark and Portugal. At his German debut, in 1876, Sauret played the Mendelssohn Violin Concerto. February 7 and 8, 1896 marked the first subscription concerts of the Chicago Symphony Orchestra. Theodore Thomas conducted, and Sauret played Mendelssohn’s Violin Concerto. The concerts were a success, and Chicago certainly did not forget Sauret. In 1903 Sauret became an instructor at the Chicago Musical College. Sauret composed more than 100 violin pieces. He also composed a well-known cadenza for Paganini's Violin Concerto in D op. 6. Sauret played several violins. One was made by Guarneri del Gesu in the early 1740's (sources list both 1740 and 1744). It was said that Sauret preferred it to his 1684 Stradivarius. It was named the "Sauret" after his death. 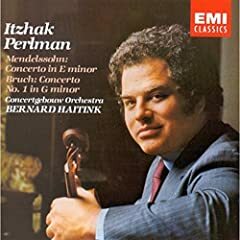 It is currently owned by Itzhak Perlman. You Are Carrying a Spare Set of Strings, Aren't You? Click below to See Some Good Prices! Fiddle Friends and Tunes. 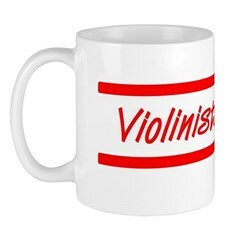 What More Could a Fiddler Want? Click the Picture to Find Out! Delivered Right to Your Door! No Hassle Finding a Parking Space at the Music Store!